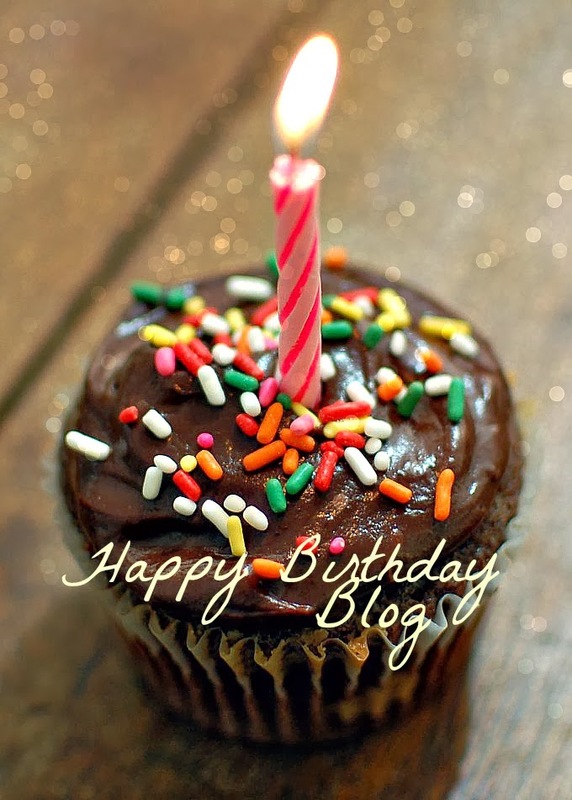 Cant believe my blog turned one today, its crazy to know that I’ve been blogging for over a year, this 12 months have gone past so fast, it still feels like only yesterday I was plucking up the courage to write my very first post. Since starting my blog I’ve learned a lot, specially with writing I know it sounds stupid but its true if you go back and see my first few post you’d see my english and writing was bad (or badish), but since then I learned how to write properly and my spelling has improved A LOT (well I think that is).I also learned it takes time to plan a post which I never took this in mind, but I’m learning that I need to plan my blog around my personal life.This blog is my own little space, where I can get away from things and just write about anything and I enjoy it. Would like to say thank you for everyone who stubbled across my blog in this huge blogging world, and for the lovely followers, I appreciate it. So heres to more years of blogging to come and for also need surprise I will be doing in the summer so follow so you won’t miss out on what I have planned.